To be effective, collect impact partners need to start with a clear, common purpose embraced and supported by all. This is the fourth and final blog in my series on the four components of effective collective impact. This shared vision for change, a common purpose, must be beyond the interests or needs of the individual participants, who might prioritize incremental goals like providing better services or raise more funds. The common purpose serves as the “north star” of a collective impact effort, and should relate to the hopes and aspirations of the people whom the effort seeks to serve. Therefore, we cannot develop a true common purpose without engaging the people we serve in the discussion and ultimate adoption of that purpose. One of the primary roles of a backbone organization is to ensure that there is an initiative-wide agreement on the common purpose and that we have engaged all of the required participants, including the people we seek to serve, in the planning as well as the implementation. As I discussed in my third blog, Results-Based Accountability (RBA)™ can provide the framework for tracking the results of our collective impact effort. RBA also provides a process for setting a clear and common purpose. RBA guides efforts through seven “Population Accountability Questions.” In my work, I have found the first two can provide the framework to help the participants of a collective impact effort develop a clear, common purpose. 1. What are the quality of life conditions we want for the children, adults and families in our community? The answers should be stated in common language that everyone can understand. Not in the language of bureaucracies and professionals. 2. What would these conditions look like if we could see them? This is a forward looking vision of what we are trying to achieve. It should be clear that we are working to improve community conditions and the lives of the people that call the community home. Not just a better service system. Through the use of these two questions, collective impact efforts are more likely to land on a common purpose that is understood by all participants and, more importantly, engaged and inspired everyone involved, including the people served by the effort. 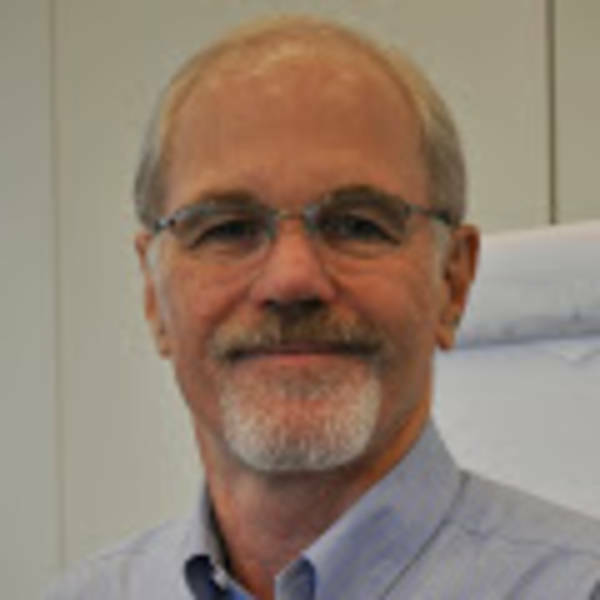 Furthermore, combining this RBA approach with the principles and practices of Asset-Based Community Development can help members of a collective impact effort recognize and value that the people we serve are experts in their own lives. They bring gifts in the form of skill, knowledge and abilities to the table for their own and their community’s well-being. As members of a collective impact effort, we must be cognizant and inclusive of those lived experiences. We must work with the people we serve to identify the intersections of our work with their hopes and dreams. Understanding these intersections is crucial to collectively determining a clear, common purpose for a collective impact effort. To learn more about Living Cities’ take on how to develop a common purpose, see our lessons from The Integration Initiative about shared results. One note of caution: Based on my experience as a faculty member of the Asset-Based Community Development Institute, engaging the community in this process and dialogue is more than just adding a few community members to the existing collective impact “table.” This method of engaging the community tends to create an unequal power dynamic. The “community representatives” brought to the table are often viewed as less powerful or less knowledgeable by the professional participants. The community representatives often also feel this power imbalance and have trouble understanding the professionals who often talk a different language of acronyms and jargon. And, often, existing participants expect the few “community representatives” we invite to the table to represent the entire community from which they come. For instance, no one ever has asked me to represent all of the white males in my community, but I have seen efforts expect a single community representative to represent all of the Hispanic females in her neighborhood. Very little true dialog and understanding can occur through this process. To be effective, we must create space for residents to come together themselves to discuss their hopes and dreams and answer the two questions. We, as the professionals, need to “lead by stepping back” to create this safe caring space. We can then use the community’s feedback and answers to the two questions as the foundation for a clear, common purpose embraced by all. 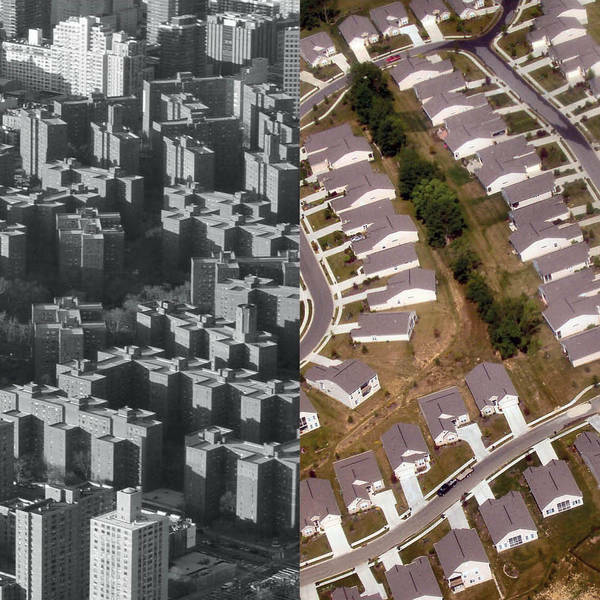 The Asset-Based Community Development Geometry lesson helps illustrate this point. Taking the time to develop a clear, common purpose for a collective impact effort can help build the relationships and trust necessary to implement the wide-range of activities, including community engagement and co-production necessary to achieve real results and impact on the lives of those were serve. 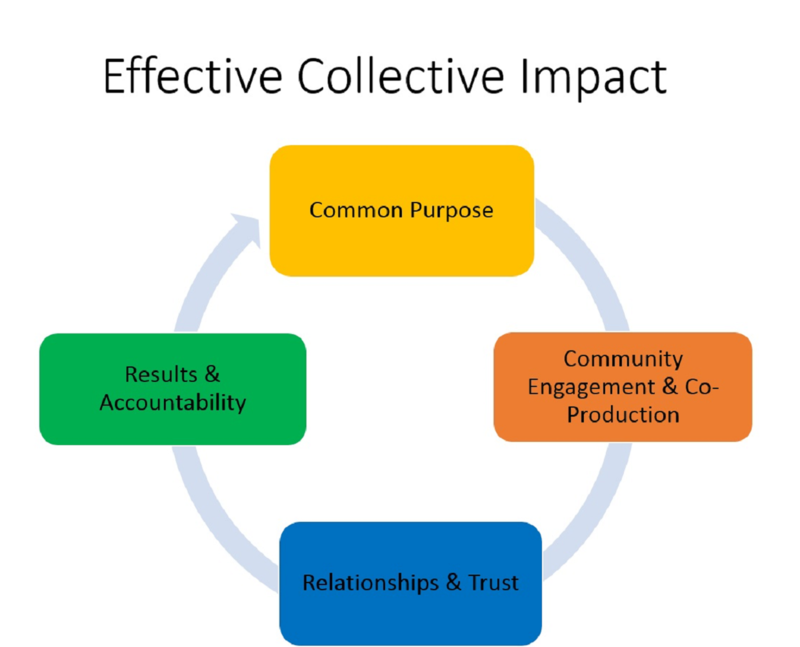 The four components of effective collective impact. Collective impact requires community engagement and co-production to effectively create social outcomes.